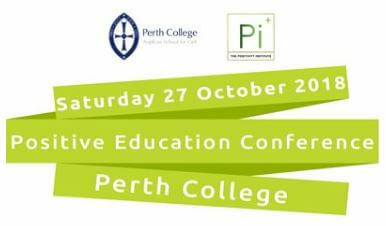 Join Perth College and Dr Suzy Green at this one-day conference, hosted at Perth College, Mt Lawley. Teachers, academics, educational leaders and students are invited to attend our 2018 Positive Education Conference at Perth College. Presenters include Dr Suzy Green, Dr Aaron Jarden, Dr Helen Street and Dr Toni Noble. More more information and to register please click here.